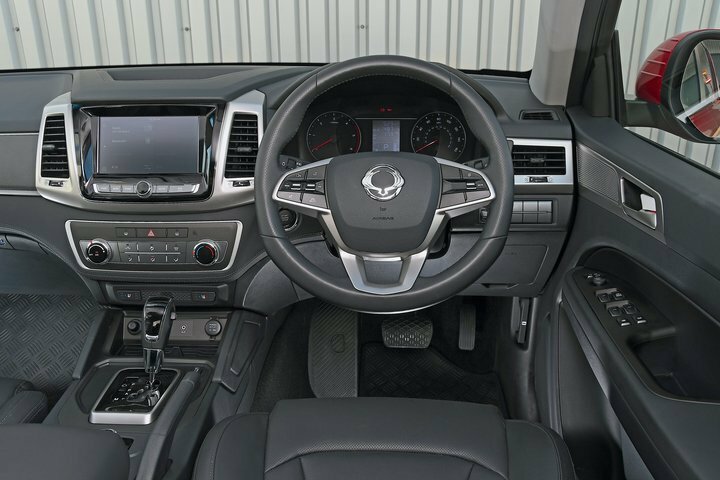 Ssangyong Musso Interior, Sat Nav, Dashboard | What Car? Given the Musso’s low price, you might expect the interior to look and feel particularly low rent – but that actually isn’t the case. There’s a good spread of soft-touch plastics on the dashboard and other areas you touch regularly, and the buttons operate precisely. You'll find some harder plastics lower down on the dashboard that aren't so well finished, but it’s unlikely that you’ll come into contact with these regularly – and this is a pickup, after all. You sit high up in the Musso for a commanding view of the road, and visibility is very good. Judging the proportions is simple and the deep side windows make easy work of negotiating roundabouts and T-junctions. 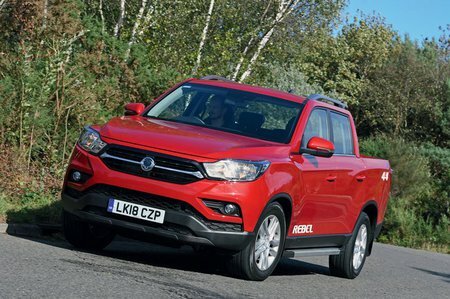 Rearward visibility isn't usually a strength of pickups, but the Musso has a huge rear screen and thin rear pillars. 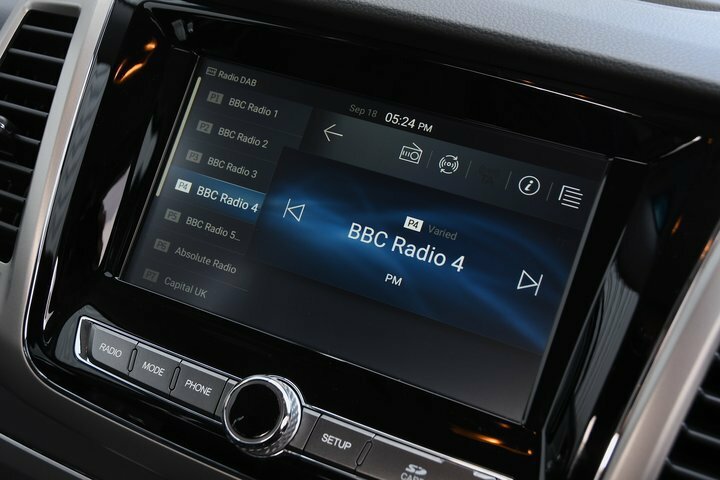 Entry-level EX trim has a basic DAB radio with Bluetooth, but stepping up to the Rebel adds an 8.0in touchscreen system with Apple CarPlay and Android Auto smartphone connectivity. If you want the range-topping 9.2in infotainment system (which also features sat-nav), you’ll have to step up to the Saracen trim levell. Both touchscreens are responsive, have sharp on-screen graphics and are very easy to navigate, although some of the display icons are rather small.